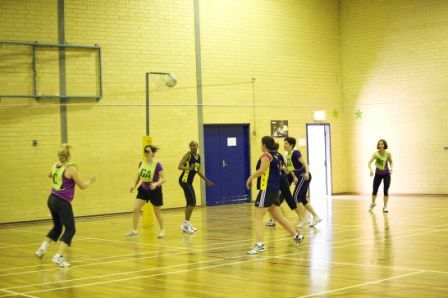 Netball is run on Monday and Wednesday evenings from 6.20pm and on Thursday mornings (school term only) from 9.15 am. Creche is available on Thursday morning only at $2.20 per game. All games are 35 minutes and are umpired by qualified umpires.